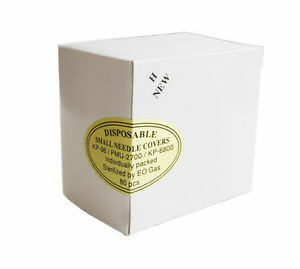 Disposable Needle Covers Small for KP 96. 80ct. 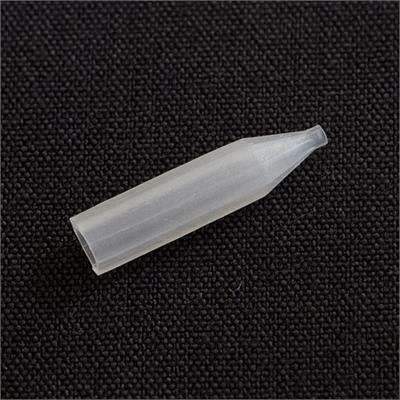 Single pre packaged sterile, disposable, one time use 1-3 prong needle cover. Perfect for procedures such as full lips, areola, corrective pigment camouflage, fill in for eyebrows, skin and facial needling, tattoo removal, melanocite restoration, scar relaxation.